Yesterday morning, we took a trip down to the Milwaukee Theatre to see Sesame Street Live. You guys. It was so much fun! The show was so happy and upbeat, we all left just feeling so great on our Sesame Street high. I thought I would find the music sort of obnoxious or just down right annoying, but it was not at all! The songs and story were so great, and left us smiling for the rest of the day. When the show started, I'm not sure who was more excited: me or Callum. It was so fun to see Elmo, Grover, Big Bird, and, my personal favorite, The Count break out in song and dance with the first number. And, then, they started walking in to the audience and I almost lost it. Seriously, it was so fun. Callum was in heaven, too. He clapped and danced the entire time! His eyes did not leave the stage. The dancers were so amazing! I can't imagine dancing the way they did in those costumes. But, they were beyond! Pretty sure I caught a whip-nae-nae or two along the way. And, the music! The music was so much fun. We ended up leaving with the soundtrack, because I honestly wanted to listen to all the songs again. (And, at just $10, I thought it was the perfect show souvenir.) My personal favorite was "Moves like Bert," which parodied Maroon 5's "Moves like Jagger." Seriously. It was so cute. The show was 90 minutes long, with a 15 minute intermission, which was just long enough for Callum. We brought a few snacks, too, which helped to occupy him for the final few minutes. 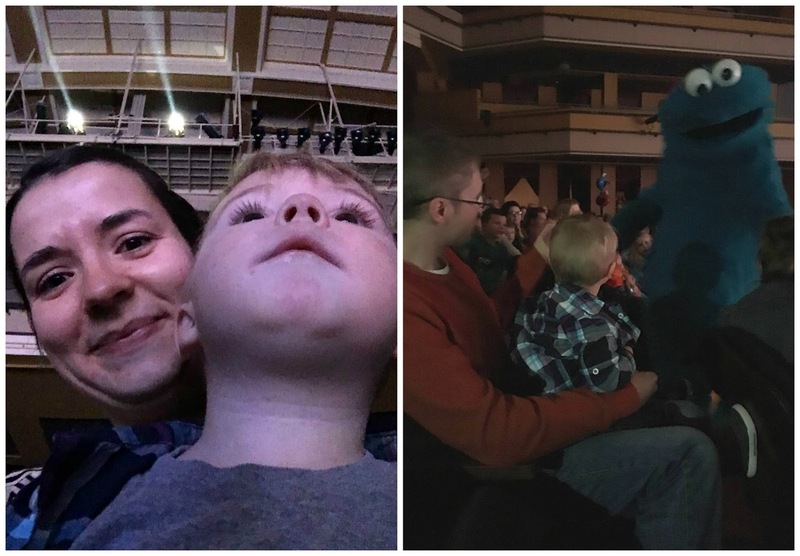 Even if you are worried about your child being able to sit through the show, just remember that there is always a kid or two a few rows away that is way more obnoxious than your child will be. I promise. Everyone's in it together. Since the show, all Callum has been asking for is Elmo and Chamki. He's been carrying the CD pamphlet from the soundtrack everywhere and talking about all the characters in it. I think it's safe to say he really had a good time. 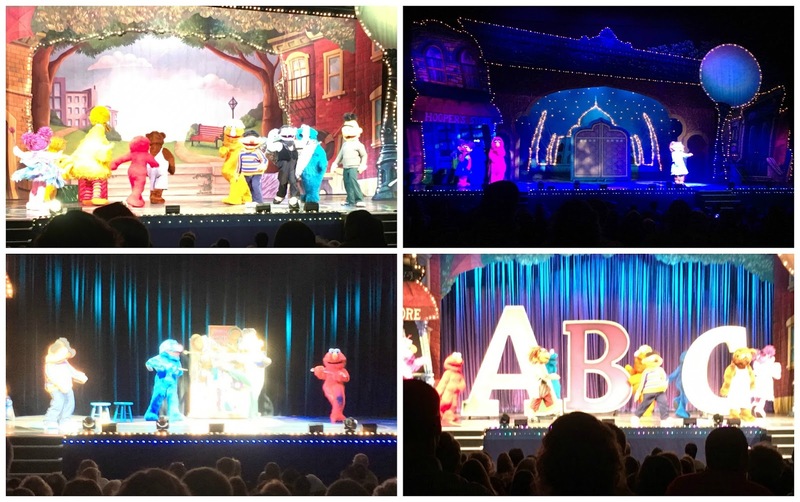 All in all, we very much enjoyed Sesame Street Live's Make a New Friend. It was such a good family outing, and definitely a good learning experience for Callum. I know there will be many, many opportunities in the future for us to use Make a New Friend as a good reminder for how to treat your friends. 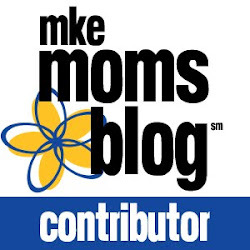 We will definitely be attending any future Sesame Street Live Shows in Milwaukee. And, until then, we'll be dancing our butts off to the soundtrack. If you need me, I'll be doing my best to learn the moves like Bert.